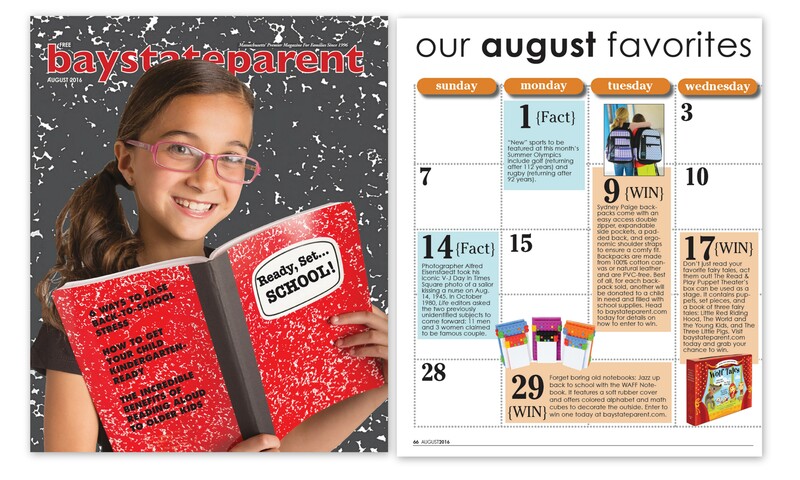 Congratulations to our Client Sydney Paige for their feature in baystateparent Magazine! Sydney Paige is a Buy One, Give One company helping underserved youth in the United States go to school confident and prepared. For every backpack sold, another will be filled with school supplies and donated to a child in need. Sydney Paige backpacks come with an easy access double zipper, expandable side pockets, a padded back, and ergonomic shoulder straps to ensure a comfy fit. Backpacks are made from 100% cotton canvas or natural leather and are PVC-free.